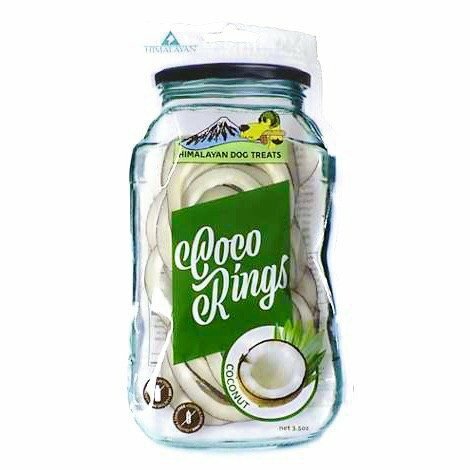 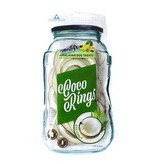 Coco Rings have all the nutritional benefits of fresh coconut and no sugar, salt additives or preservatives. 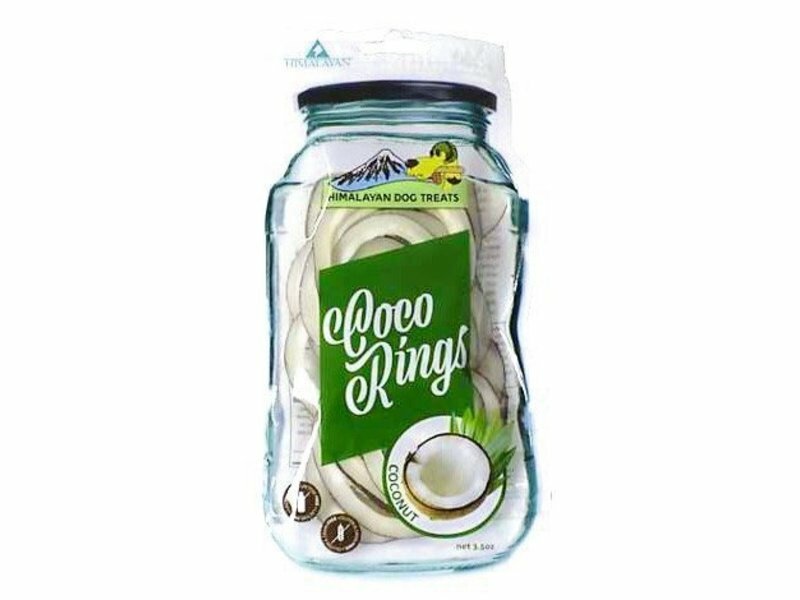 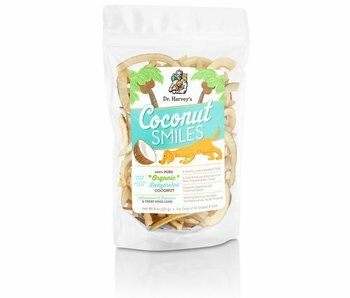 Coconut has many benefits ranging from antioxidants, to energy boosting protein to help with your dog's digestive system to vitamins, minerals and oils to keep their coat soft. 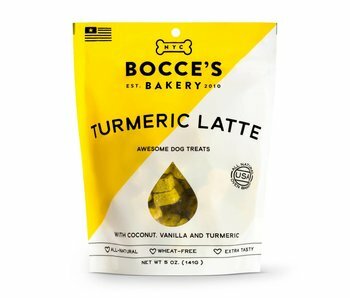 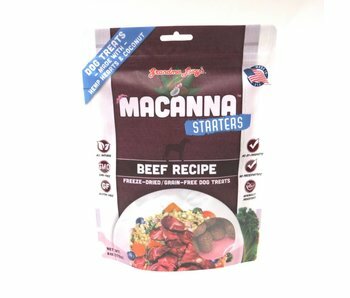 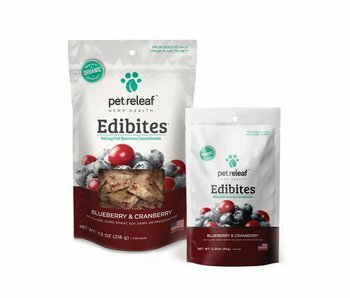 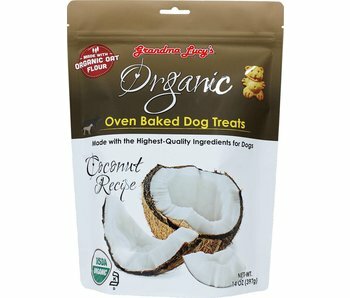 Let your dog indulge in this all natural super-food treat - and you'll have a super pup!